The Forest Park Neighborhood Association meets every other month on the third Friday at 6:30 p.m. at the Delaware County Senior Citizens Center, 2517 W. Eighth St. All are welcome. 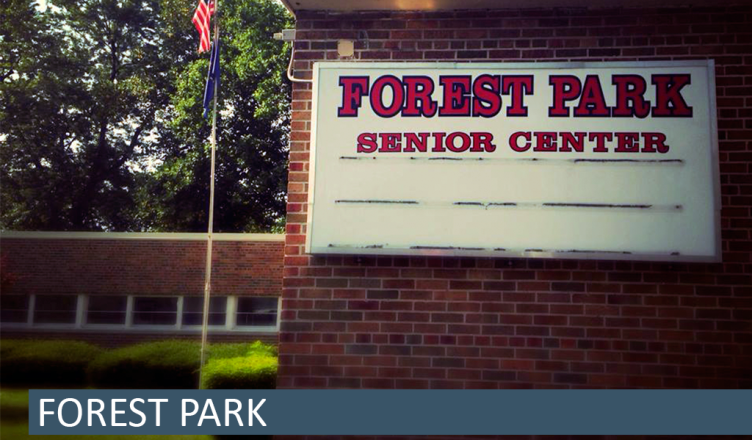 The neighborhood association supports the efforts of the Forest Park Senior Citizens Center. The upcoming events at the center can be found here.